Kroka Expeditions in Marlow, NH provides wilderness education programs for children, teens, and adults in rock climbing, white water canoeing, and expeditions. The campus includes a working farm that provides food and farm experience for programs. The lower level of the farm barn houses livestock. The main level includes a greenhouse for seedling starts, a solar-heated dairy processing room, and a kitchen for preserving food. 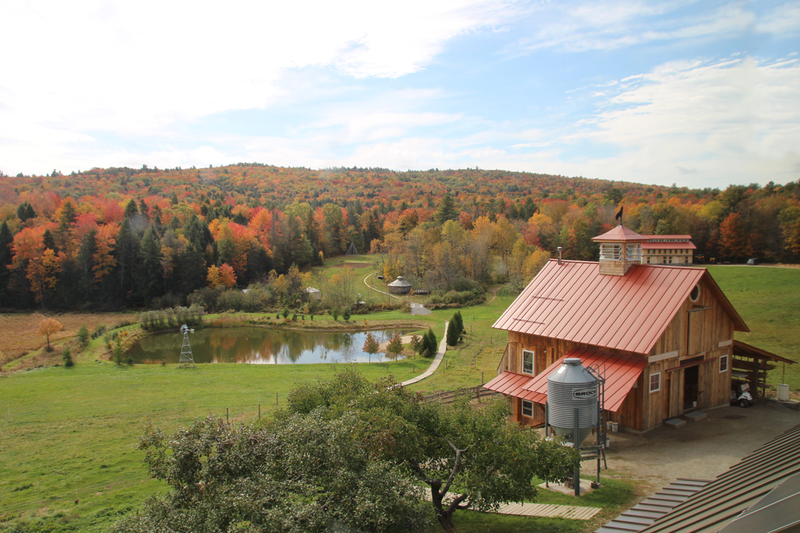 Expansive views can be seen from the cupola above the 3rd floor hay loft.